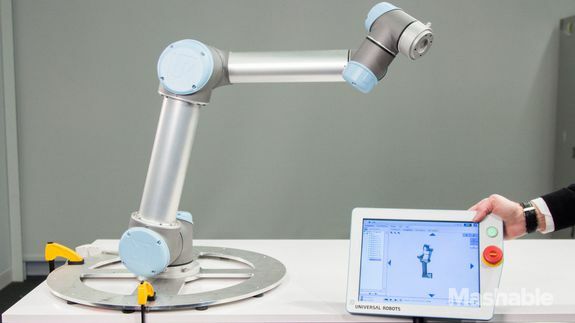 I programmed a robot arm to give me a high five - trendistic.com: ever tried. ever failed. no matter. try again. fail again. fail better.